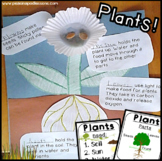 Plants . 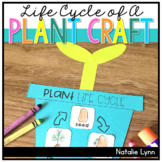 . . "Growing" our knowledge of plants with a craft and activities! 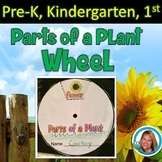 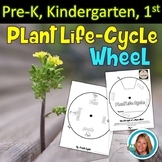 Simple plant craft where students create a plant and label its parts. 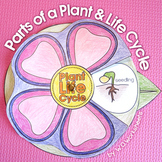 Students can also draw what a plant needs and add labels. 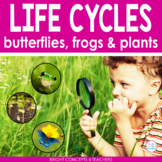 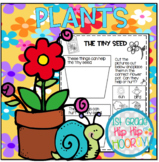 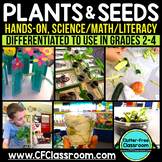 If you like this activity, check out my plant unit HERE! 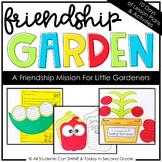 This work is licensed under a Creative Commons Attribution-NonCommercial-NoDerivs 3.0 Unported License.